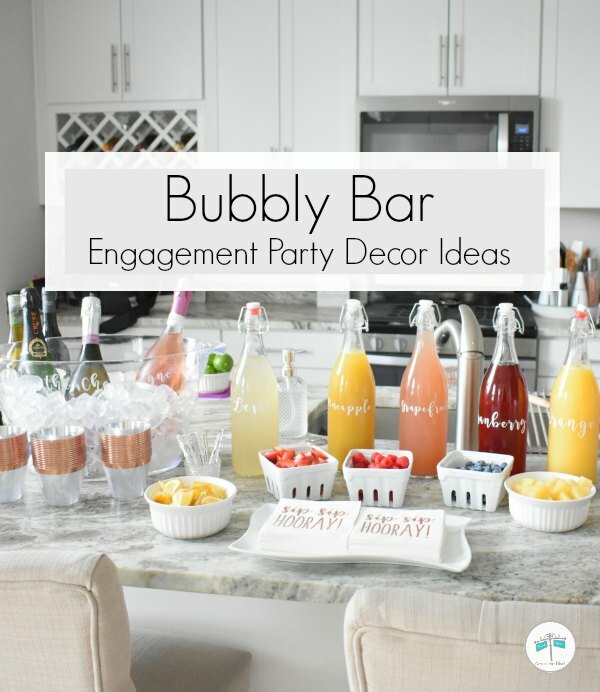 Creating Bubbly Bar Decor for an Engagement Party is a fun way to serve drinks to your guests. For Gloria and Georges recent party, they decided to have a champagne bar with an assortment of juices. 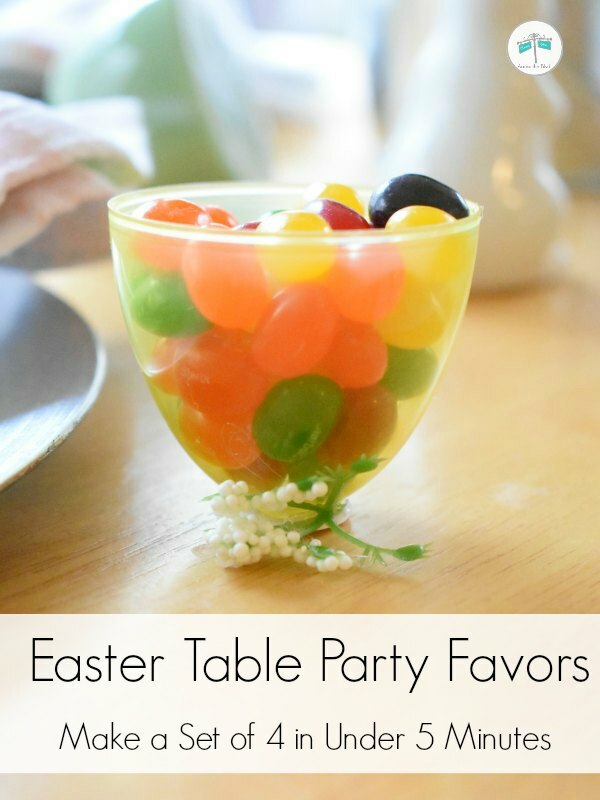 This made it easy for guests to create their own favorite mixture of flavors. . . .
We enjoyed all of the springtime posts that were shared at our Welcome, Spring Link Party! Today, we're featuring some of our favorite wreaths and tablescapes from the party. . . . 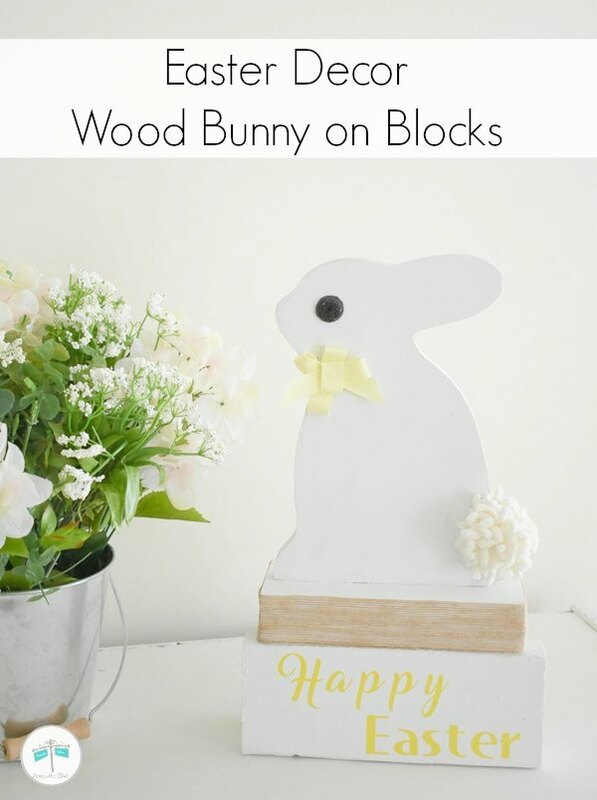 Using wood blocks for seasonal decor is nothing new, but I put my own spin on them and created a Wood Blocks and Bunny Easter Decor piece. Using scrap wood and a bunny from my craft stash kept the cost of this very low. 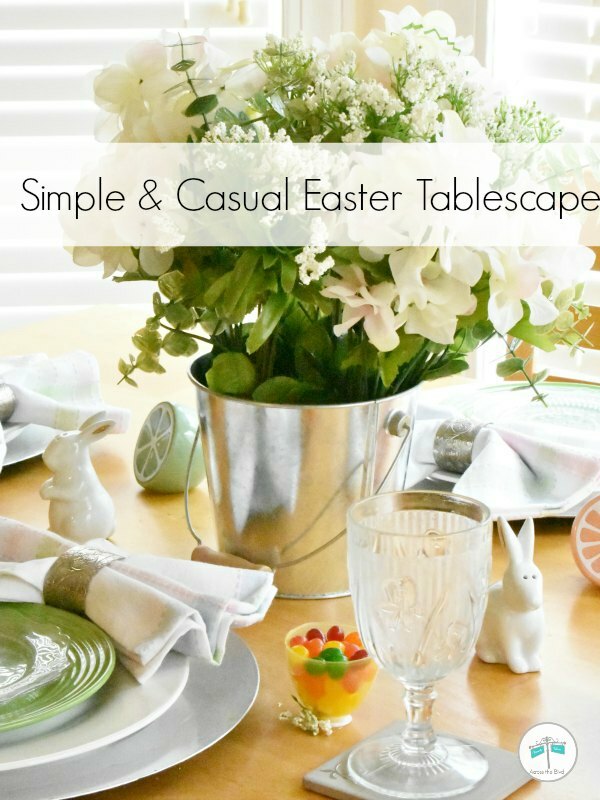 That's always great for seasonal decor pieces. . . .
Easter Decor doesn't have to be expensive. I like adding some Easter touches to our home, but since they don't stay up very long, I don't want to spend much money for them. 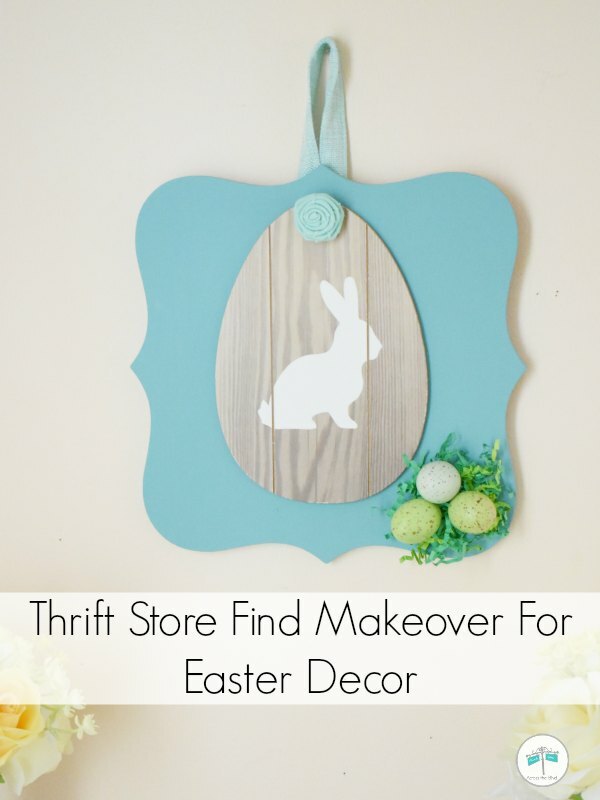 Using a thrift store find sign as the base, this came together quickly and it's very budget friendly! . 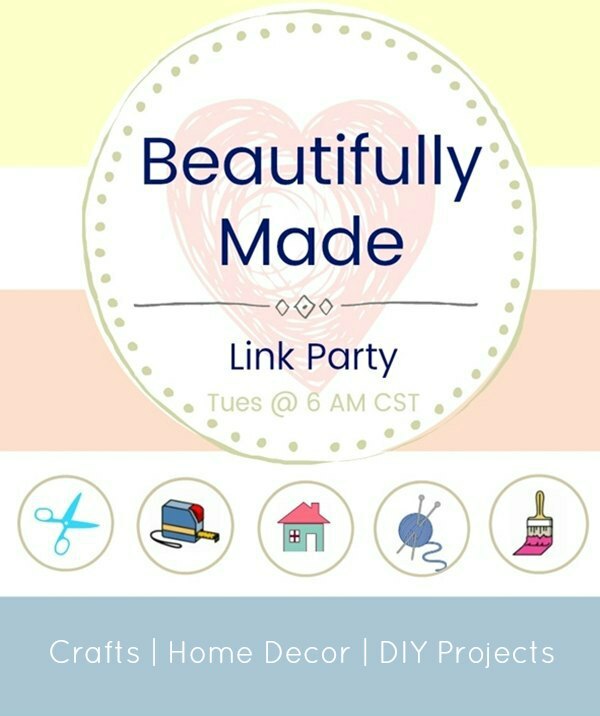 . .
Finding wood signs at thrift stores is a great way to keep projects budget friendly. 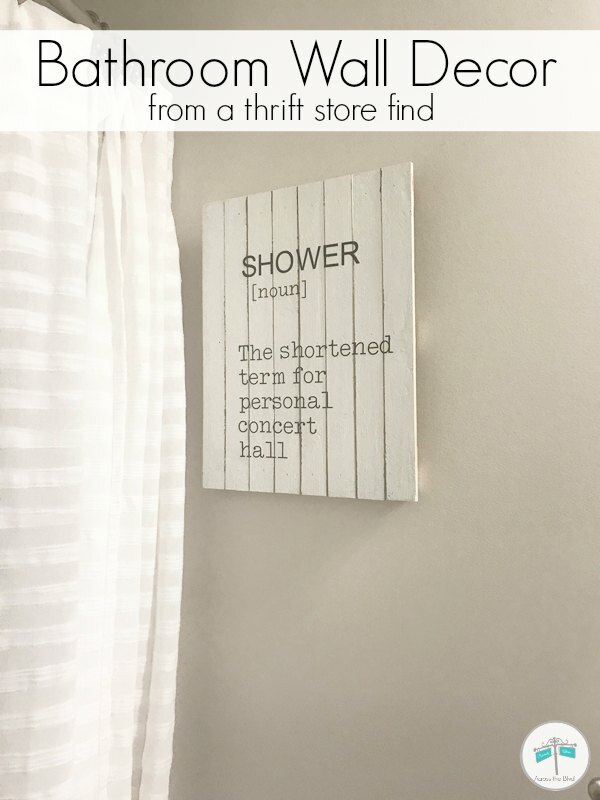 This Pallet Wood Bathroom Wall Decor started out as a sign that needed a makeover to fit Gloria's decor. Using my Cricut, I transformed it into a fun piece of wall art for her. . . .